It's Clint's turn to give us a run through of his journey from Nashville to the Snake Pit in St. Louis. A special thanks to our friend and listener, Brad Blazek, for making Clint's Metallica dreams come true. 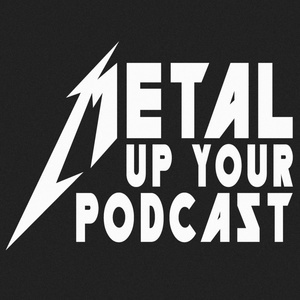 In this episode, we get to hear how Clint ended up 5 feet from Hetfield, soaking wet and having the time of his life seeing Metallica at Busch Stadium.